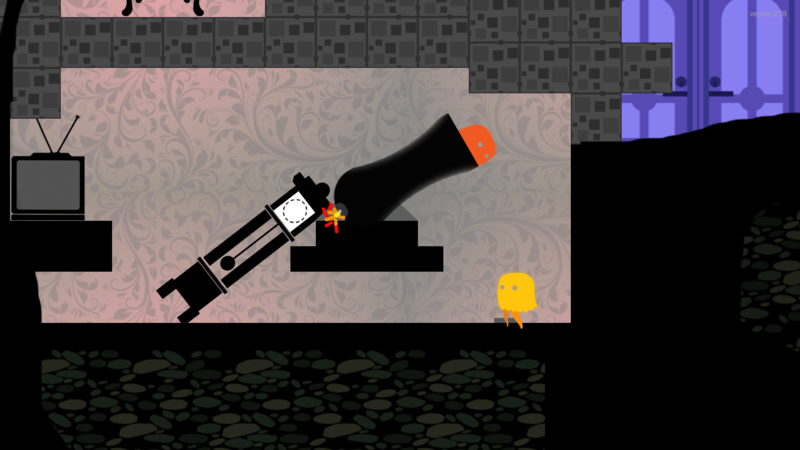 A cute and dark cooperative platformer for 2 or 1 players. 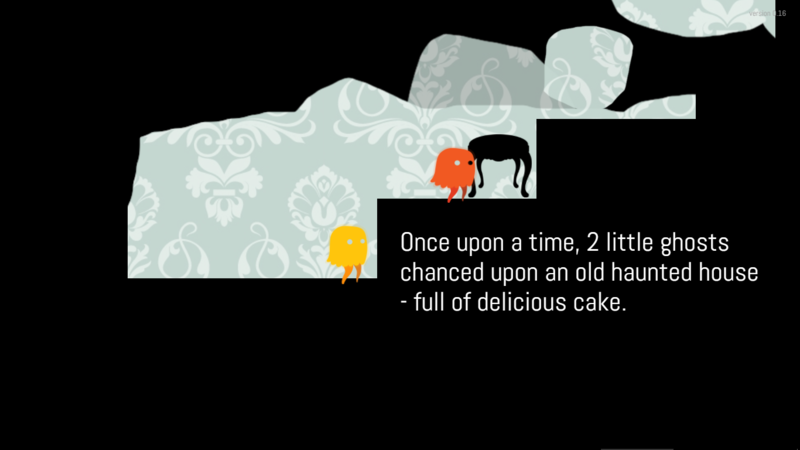 No Body Home is the story of two little ghosts searching for delicious cake in a house that’s haunted … with humans! The original prototype was designed & developed by Brian S. Chung & GJ Lee a few days before Halloween. Since then, the team has grown to include David Kirman, and they plan to release in 2019. 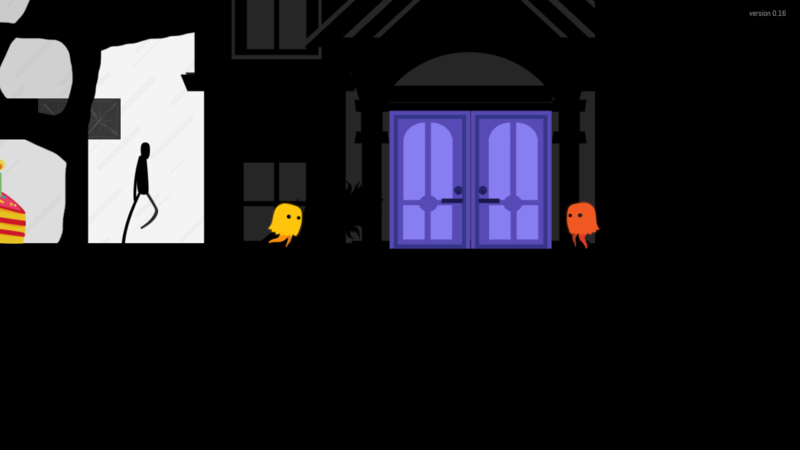 CO-OP PLAY: Team up with your friend to rummage the haunted house! 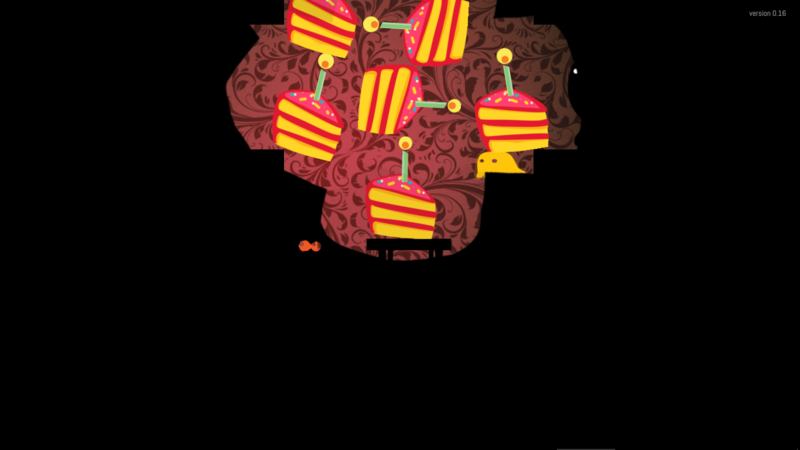 Work together to find all the secret cake, but avoid humans at all costs! 1 PLAYER MODES: No buddy home? 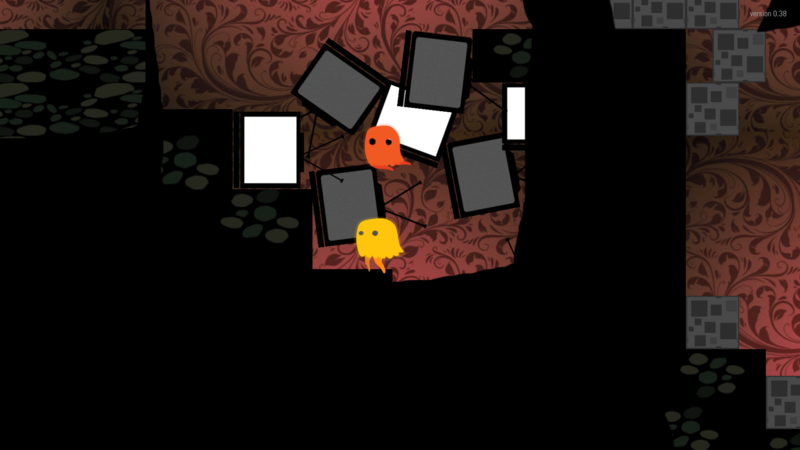 Switch between 2 ghosts in 1-player mode. 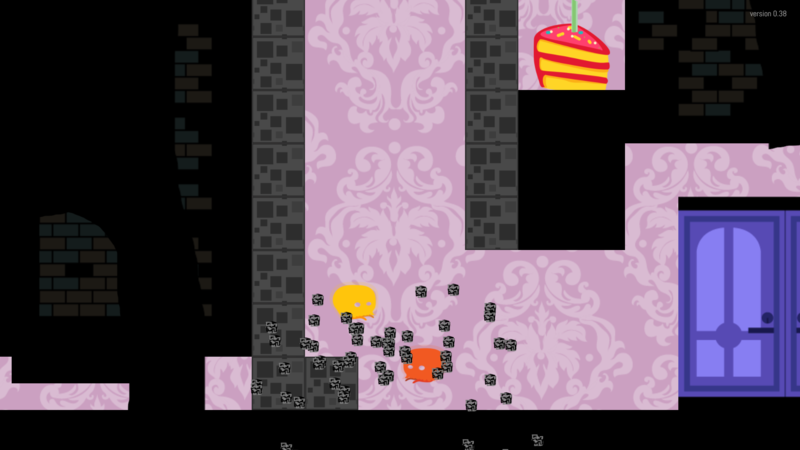 Also, play and explore levels specially designed for 1 player only. 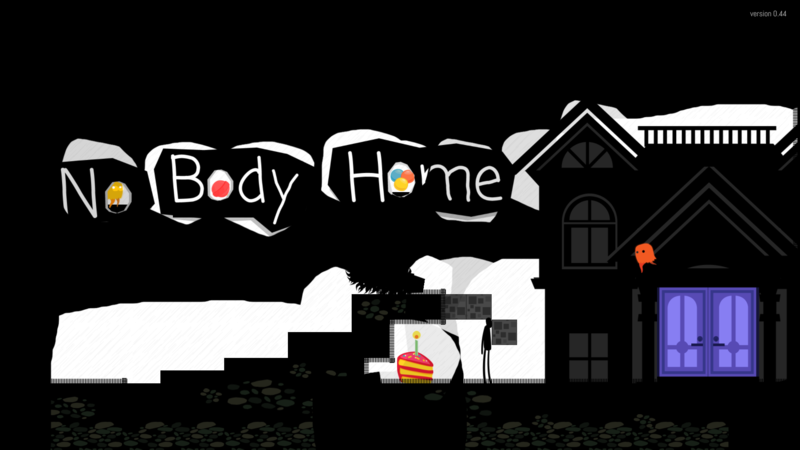 NO BODY HOME (20+ levels): Follow a fully-narrated main storyline. Who are these ghosts? Why is there so much cake? What happens when we find out what we really are? 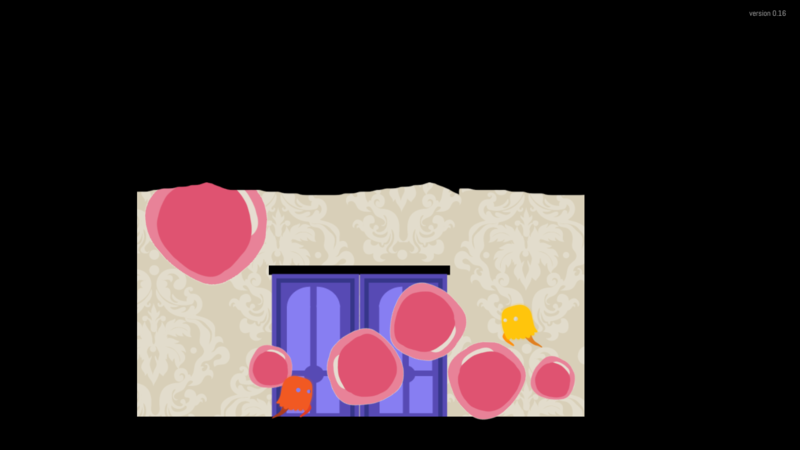 Unveil the mystery of this haunted house, and all of its twists and turns, level by level. 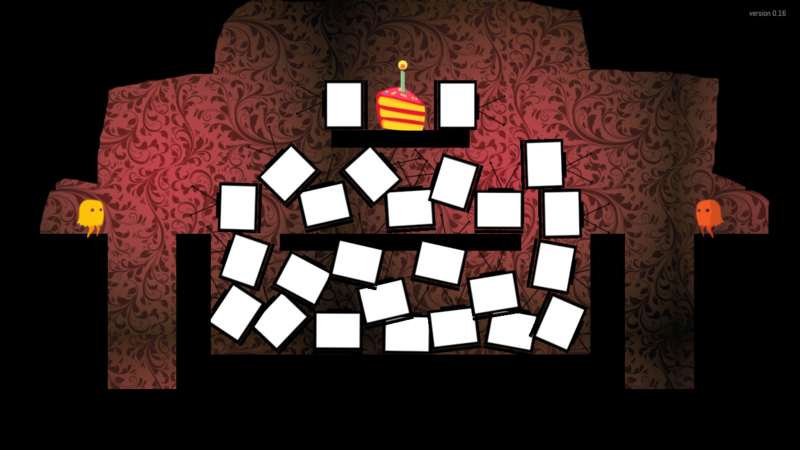 NO BODY MANSION (40+ levels): Unlock even more levels, with more secrets, more cake, and more candy! Discover hidden light switches, trampolines, bouncy balls, candles, seesaws, chandeliers, tires, cannons, and more! 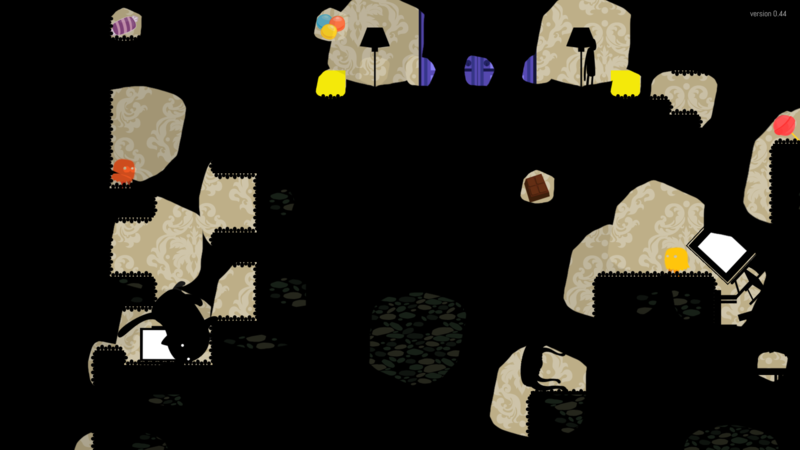 SIMPLE CONTROLS, EXPRESSIVE MOVEMENT: Simply run, crouch, and jump for the doors! Or, wall jump, long jump, pivot jump, crawl, ground pound, and more! A wide range of movement options lets you traverse a responsive world in creative ways. Make a mess! SECRETS? Find them in every level! It’s a haunted house, after all! LEADERBOARDS: Are you a competitive cooperative player? Use the in-game timer to compare records for 100% and any% completions. 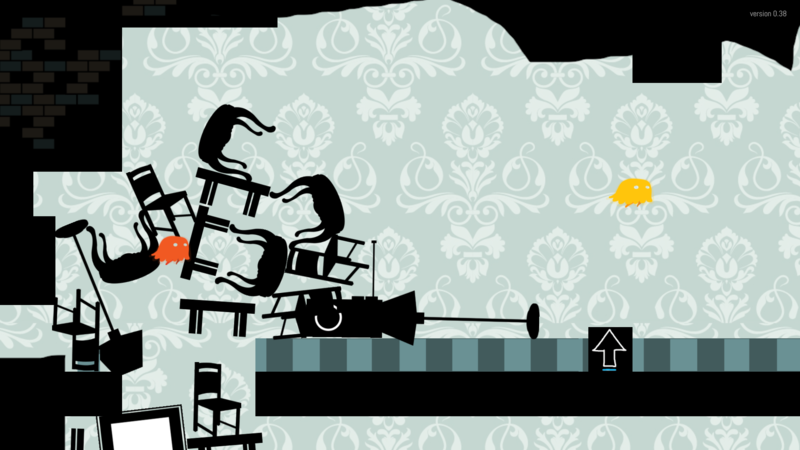 "No Body Home is a title that is a ton of fun ... the environments are a pleasure to navigate." More information on The Sheep's Meow, our logo & relevant media are available here.